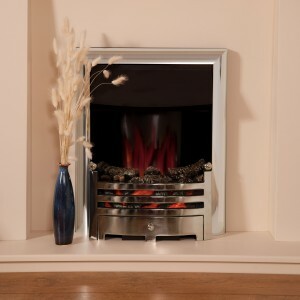 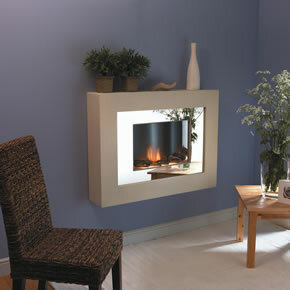 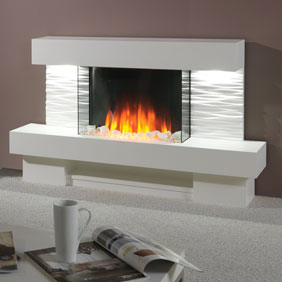 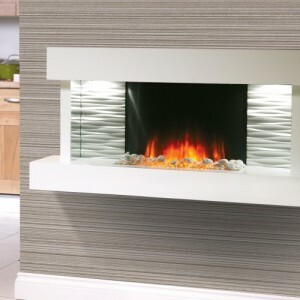 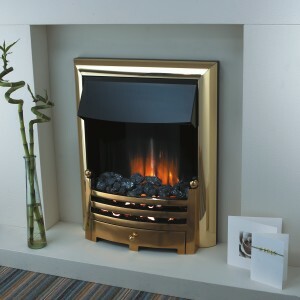 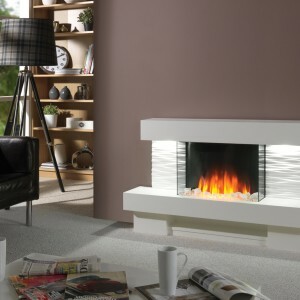 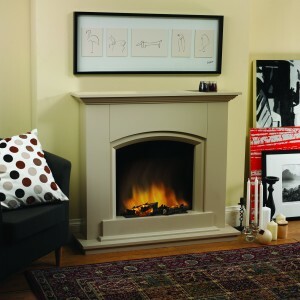 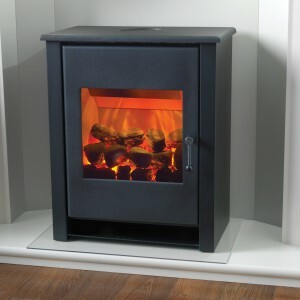 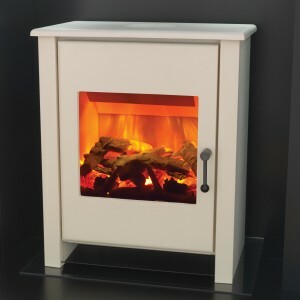 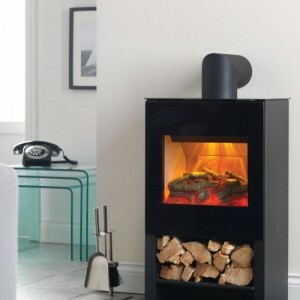 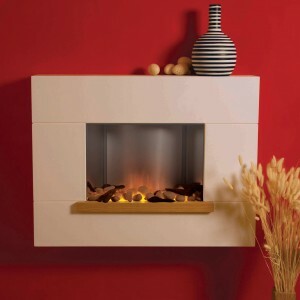 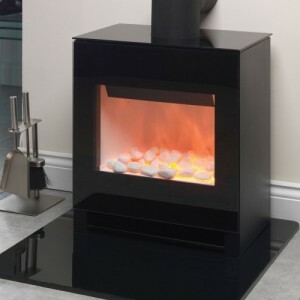 Manufactured to inspire as well as to warm, electric Flamerite fireplaces are great both practically and aesthetically. 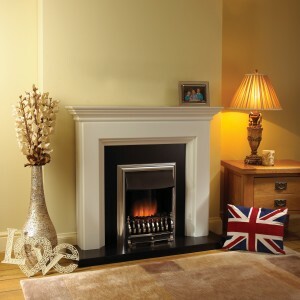 They cover a range of styles, from cutting edge modern to the cosy traditional fare. 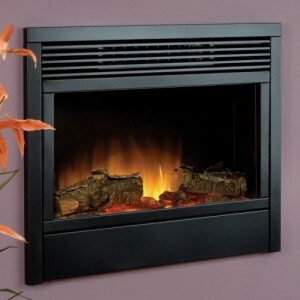 Whatever electric fire you are looking for, there is a Flamerite fireplace for you. 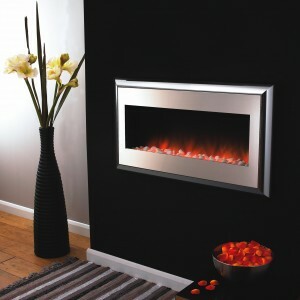 Check them out below, or in our Bradford showroom.